The Bryan County Health Department will offer flu vaccine beginning Monday, September 24. Health departments in Bryan, Camden, Chatham, Effingham, Glynn, Liberty, Long, and McIntosh counties will only offer the flu shot. Regular flu shots are available for $29 and high dose flu shots, made especially for people 65 years and older, are available for $55. It takes about two weeks after vaccination for the immune system to fully respond to the vaccine and provide the body protection. Children 6 months through 8 years old who getting vaccinated for the first time will need two doses of the vaccine. 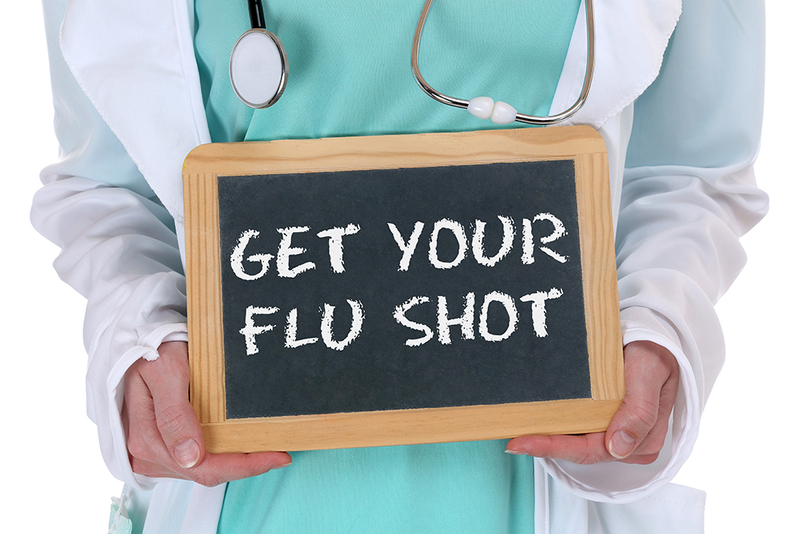 The flu vaccine might cause some mild side effects such as low grade fever, aches, or redness/swelling where the shot was given but it cannot cause the flu. People at high risk of serious flu complications include young children, pregnant women, people with chronic health conditions like asthma, heart disease, diabetes and lung disease and people 65 years of age and older. No appointment is necessary to get a flu shot in your local health department. While getting the flu vaccine is the best way to prevent the flu, there are other things we can all do every day to prevent getting or spreading the flu viruses and other viruses. The Bryan County Health Department will schedule voluntary flu vaccination clinics at county schools in the upcoming months. All enrolled students will be eligible to receive the flu vaccine in an injectable (shot) form and these clinics will be set up with minimal interruption to the school day. If you would like for your student to be vaccinated at the school-based flu vaccination clinic then you should complete, sign, and return the Parental Consent Form to your child’s school as soon as possible. If this consent form is not filled out completely, signed, dated, and returned before the event date, your student will not be vaccinated at the school-based clinic. All children are eligible to participate regardless of insurance status. We are asking for insurance information and a copy of your insurance card because we may be able to bill your insurance for a small administration fee to help support school-based flu clinics this year and in the future. If your insurance does not agree to pay the fee or you don’t have insurance you will not be billed by us or your insurance. 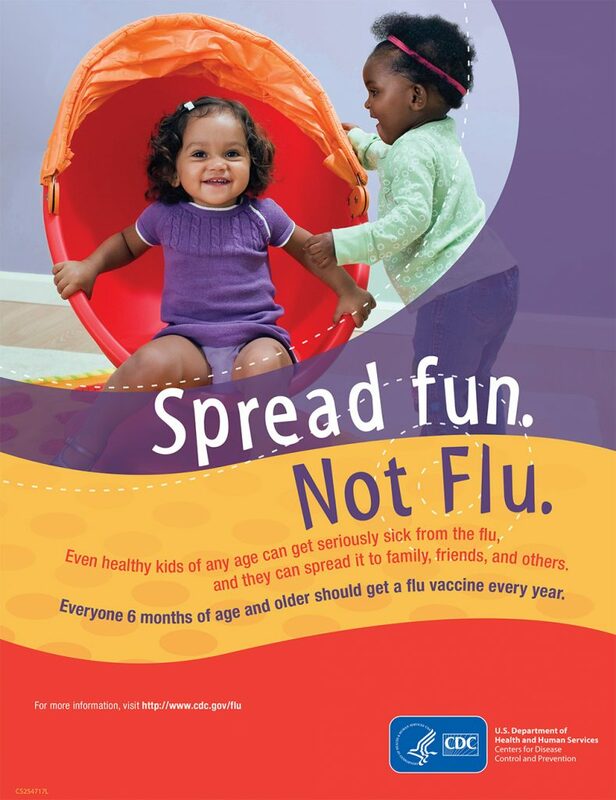 More information on the flu can be found on the Centers for Disease Control and Prevention website.